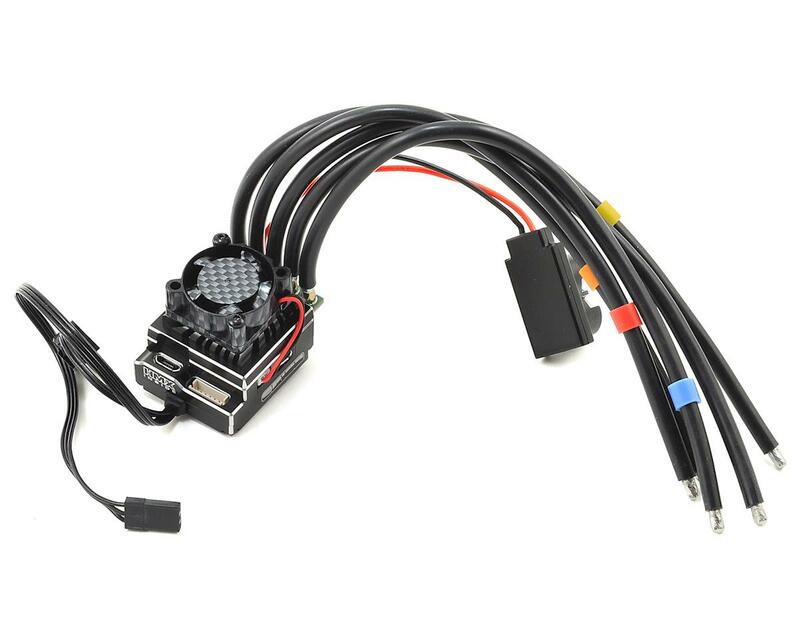 The Team Orion HMX 10 Blinky US SPEC Brushless ESC takes brushless technology to the next level. Team Orion has partnered with some of the most brilliant engineers in the field of brushless power technology to develop a ground breaking brushless ESC. Pressing buttons to change the settings on your ESC are a thing of the past. Also forget program cards and boxes. 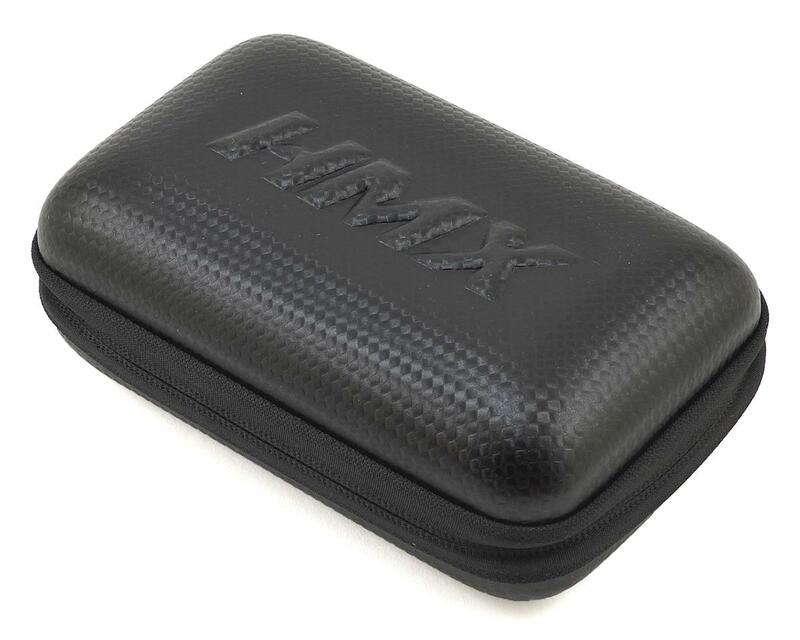 The HMX® allows management with an advanced Android® or iPhone® app (ORI65193 BLE dongle required for iOS® devices, optional for Android® devices)! Orion has invested a lot of time into the development of a really great app which allows you to easily change settings, save setups or download Pro-Setups from professional drivers. Unrivaled power feeling and control thanks to a newly developed power and brake control curve algorithms, developed with the world best r/c car drivers. Highly efficient cooling system that uses a cooling middle plate equipped with air ducts to channel fresh air directly to power PCB where the mosfet are installed. Download and install the ESC setups user by our pro drivers: Our factory drivers are sharing their settings with you! You can download them directly in the app. Easy Firmware Update: when a new firmware is available is available, you are notified via a push-notification. The firmware update is done directly from the app. 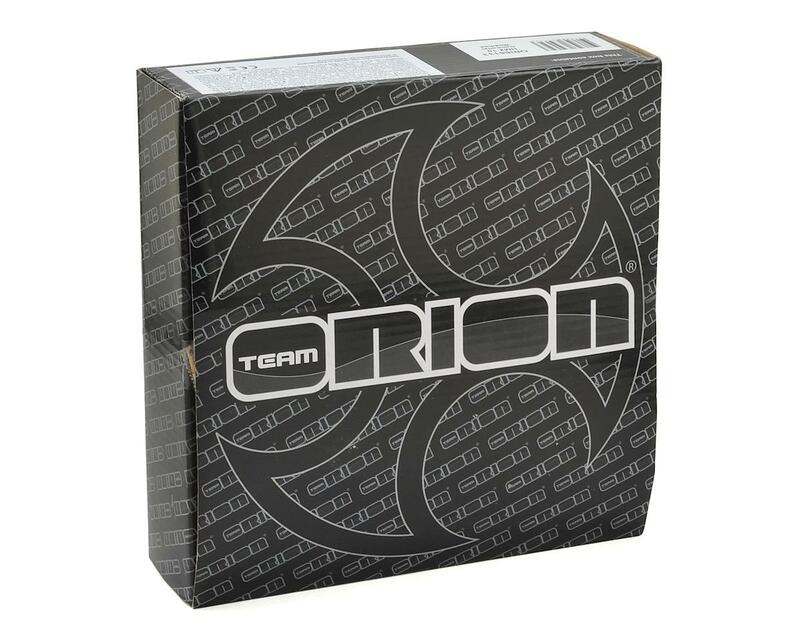 Coming from orion r10, orion r10.1 and upgrade HMX ESC best ESC that i have. Upgrade software from MOD to Blinky since my local track is popular for stock now. In first review absolutely support is not outstanding. Anyway, not all android phone works with HMX apps i have Samsung before HMX apps not work then i purchased ALCATEL IDOL 5 and it works flawless. After spending $300 on an ESC that was touted as the best, expect to be severely disappointed. They make it sound like connecting an Android phone is really easy- it's not. In fact, there's zero support from HMX as emails go unanswered and posted to Facebook are left for dead. I found some posts that connecting it via a PC is the way to go, but who wants to drag their PC to the track to make minor tweaks to a profile when Team Orion made it sound so easy to do it with an Android! 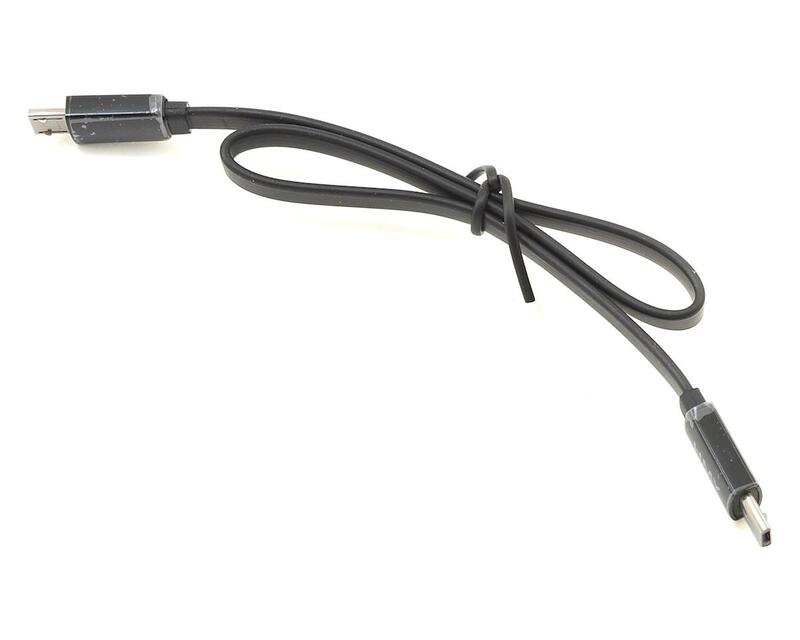 Anyways, I'm not going to spend another $100 to find out the iPhone dongle is worthless too. Better off looking at something else as this doesn't justify 2X the price of anything else.